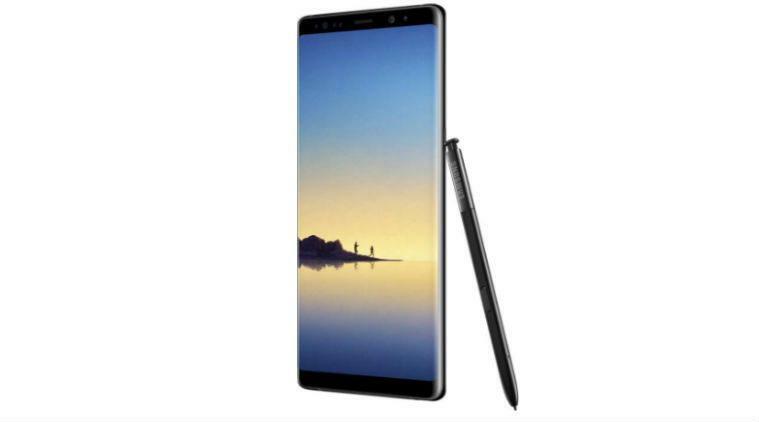 Today we have exciting news for all the Samsung fan boys out there, Samsung has finally unveiled its much-awaited handset, the Samsung Galaxy Note 8 in an event at New York. Fortunately, the design of the smartphone is very similar to what we have seen in the previous leaks. The phone comes with a dual-camera setup, and if you don’t know, then this is the first ever Samsung device which offers a Dual-Camera setup on the rear. The phone houses beast specifications and also is among the list of best phones on the planet right now. Anyway, let’s take a look at its official specifications and pricing details. 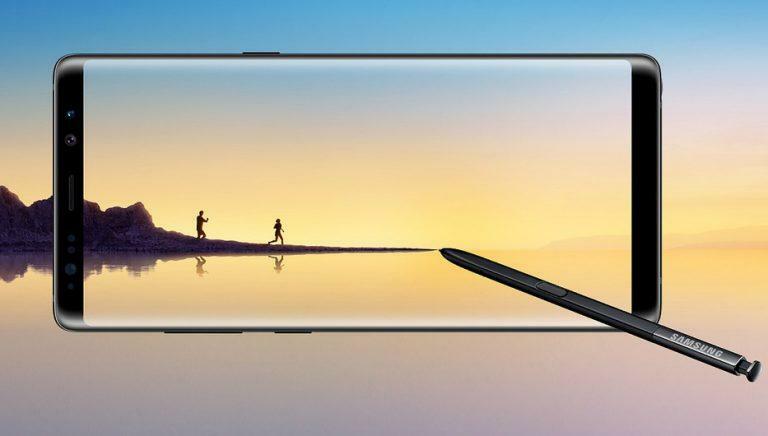 Samsung Galaxy Note 8 comes powered by an Exynos 9-Series 8895(64 bit) Octa-Core processor coupled with a Mali-G71 MP20 GPU/Qualcomm Snapdragon 835(64 bit) Octa-Core processor combined with an Adreno 540 GPU. The version of the handset will be available as per your region though India will get the Exynos variant of the device. For multitasking/gaming phone has 6GB of LPDDR4 RAM and for storing data it will be available in 64GB/128GB/256GB internal storage options, and you can further expand the storage up to 256GB’s by just inserting a SD-card. You can call it a Dual-SIM device as it offers a Hybrid SIM Tray system. For protection from water, the phone comes with the IP68 rating which ensures water protection up to 1.5m for 30min. 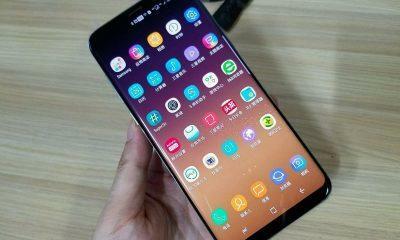 In the front, there is a massive 6.3(inch) Super AMOLED Quad-HD+ Infinity Display with a resolution of 2960 x 1440 pixels, 18:5:9 aspect ratio and the screen looks very similar to what we have experienced on the Galaxy S8 and S8 Plus. It houses a Fingerprint Scanner, Iris Scanner, Heart Rate Scanner, etc. which makes is an exceptional device. In the Camera department, there is a 12MP+12MP Dual-rear Camera setup with Aperture f/1.7, OIS, Dual-Pixel technology, and the second lens has an Aperture of f/2.4 and will enable the user to take Portrait shots and Zoom shots. As it has to compete with rivals like OnePlus 5, Apple iPhone 7 Plus this time Samsung has played well by offering features like Dual Capture which enable the user to focus in real time. In the front, it has an 8MP AF snapper with Aperture F/1.7, Wide-angle lens for your selfies. 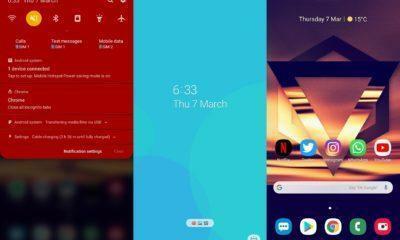 The phone runs on the latest version of TouchWiz UI based on Android 7.1.1 Nougat, and it will receive the Android 8.0 Oreo update in future. Now let’s talk about the biggest highlight of the Note-series device I-e the Stylus, this time the stylus offers more pressure sensitivity, improved tip, one can send gif and pictures through messages and one can also show his/her creativity by drawing some piece of art on it. The Galaxy Note 8 will come pre-installed with an app for drawing and sketching. The thickness of the device is 8.6mm which is a bit thicker than the previously launched Galaxy S8. For connectivity, it offers Bluetooth 5.0, GPS, Wi-Fi, NFC, MU-MIMO, etc. 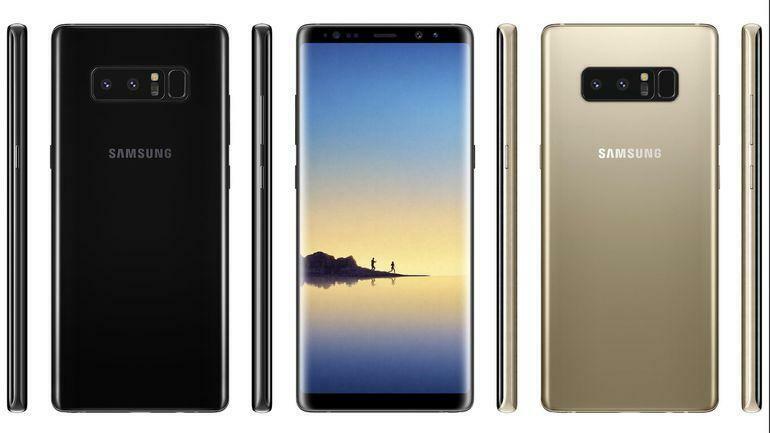 When the Note 7 was launched it became a big headache for Samsung as most of its unit was blasted because of its battery issues due to which this time Samsung has played safe by offering 3300mAh battery with a USB Type-C 3.1 port. The thickness of the device is 8.6mm which is a bit thicker than the previously launched Galaxy S8. For connectivity, it offers Bluetooth 5.0, GPS, Wi-Fi, NFC, MU-MIMO, etc. When the Note 7 was launched it became a big headache for Samsung as most of its unit was blasted because of its battery issues due to which this time Samsung has played safe by offering 3300mAh battery with a USB Type-C 3.1 port. It will be made available in Midnight Black, Orchid Grey, Deep sea Blue and Maple Gold color for a starting price of 869 Pounds which translates to 71,000 INR roughly. We can expect its Indian launch in mid-September, and the pre-orders in U.S will start from 24th August.